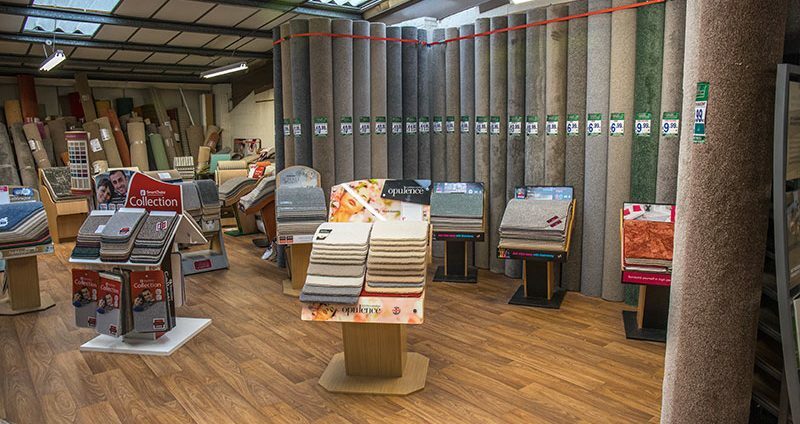 A good quality carpet will last for years and years but even the best materials on the market will need changing one day…but how do you know when? Our guide below sheds a bit of a light on when the time is right to replace your faithful carpet. As a general guide, a carpet has a 5 to 15 year lifespan, depending on how much care and usage it gets. This can massively vary from household to household. The carpet in a household with a large family is going to see more action and foot traffic than that of an elderly couple or a small family. There is no set answer for when you should change your carpet but there are a few tell-tale signs that indicate it’s probably time to change. Are you buying rugs and furniture with the sole intention of covering up stains? If your house is starting to resemble an obstacle course, it’s possibly time for a new carpet. A lot of new carpets are available with a stain-resistant finish, which can help ensure longevity. A key sign that your carpet is ready to be replaced, is when it begins to develop matts. How long it takes for your carpet to develop matts, depends on the material and whether it’s used on main walkways such as the hall. Matted carpet, tears and significant wear are clear signs your carpet is nearing it’s end! For future reference, nylon carpeting is superb at resisting matting and thus has a longer lifespan that polyester carpets. Your carpet padding is intended to act as a cushion beneath your carpet. It’s designed to make your carpet soft and comfortable to sit on. The padding also insulates the floor so if your carpet develops wrinkles, lies unevenly or makes a crinkling noise when you walk across it, then it’s ineffective and time to replace! Your carpet provides a key part of your interior décor – always make sure your carpet matches your new room design!